Every once in a while a product comes along that is almost perfect in form and execution. Apple seems to pull this off on a semi-regular basis but not being an Apple guy can be kind of painful sometimes. Now and then someone throws me a bone. 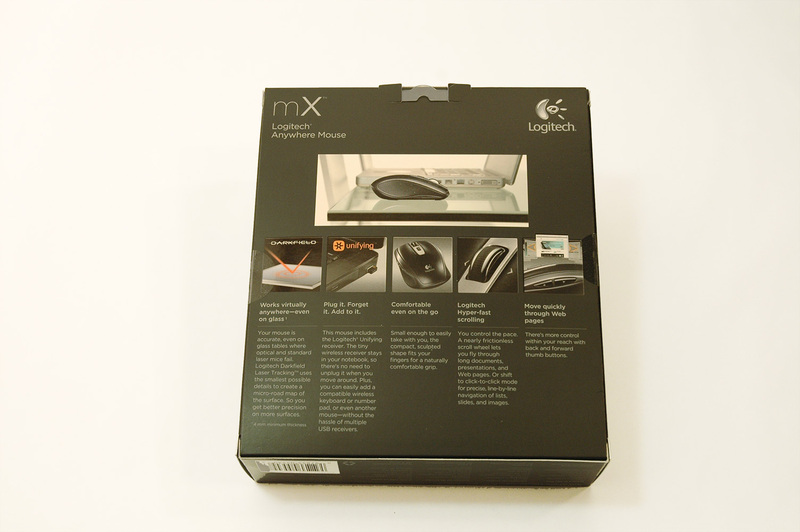 The Logitech Anywhere Mouse MX is one such device. “Almost perfect" is a bit of an exaggeration. I really have no idea what the prefect portable mouse looks like. 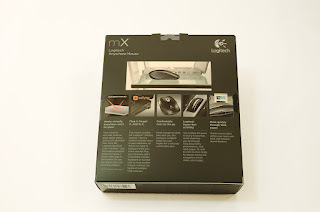 The fact is that the Logitech Anywhere Mouse MX is the best portable wireless mouse I've ever used. When compared to the Microsoft and Dell wireless mice I've used it is considerably better in almost every way. 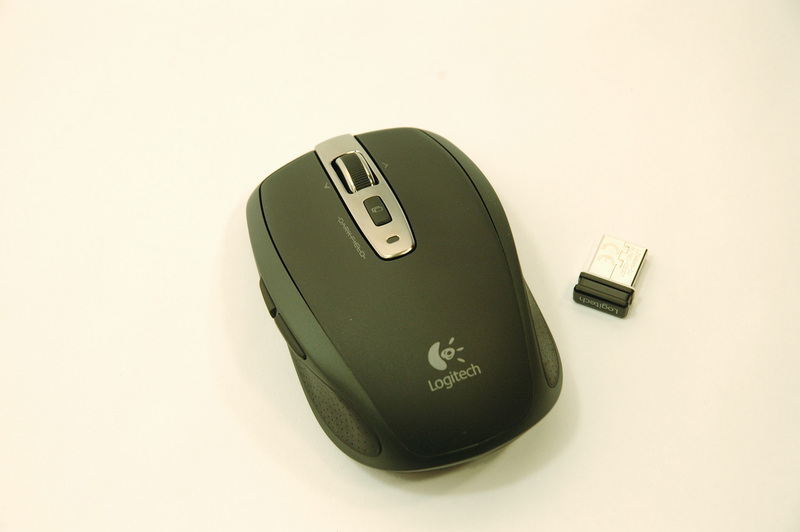 Ergonomics – This mouse feels solid in the hand and doesn’t fatigue the wrist or hand after long use sessions. 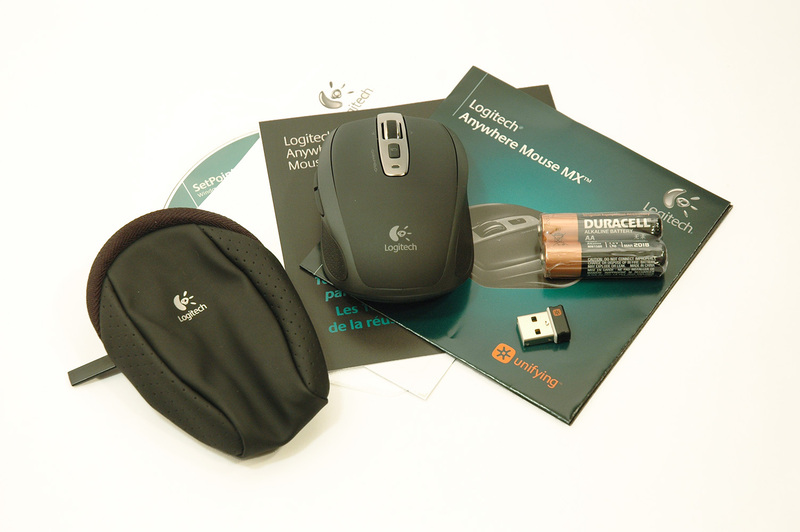 Technology – Logitech’s Darkfield Laser Tracking allows the mouse to work equally well on almost any service. The free spinning mouse wheel makes scrolling long pages a breeze. Durability – I’ve accidently dropped a this mouse several times from table height to the hardwood floor. The mouse blows up with battery door and batteries flying in all directions, but I it hasn't stop working yet. 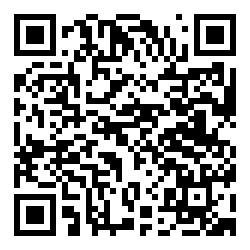 Wireless USB Receiver – The wireless receiver stows underneath the battery door. Popping the battery door off to take the wireless receiver out isn’t a huge deal, but I needed something negative. The Logitech Anywhere Mouse MX is the best portable mouse I’ve ever laid hands on. It’s like this mouse was made for me. I’m not a fan of touch pads on PC laptops so I need a portable wireless mouse. This mouse expertly solves the problem for me. 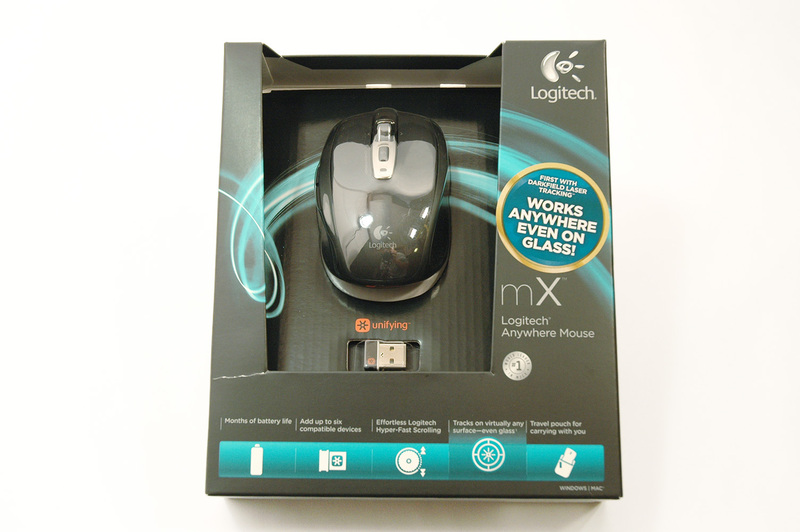 If you need a portable wireless mouse, the Logitech Anywhere Mouse MX is a must have. 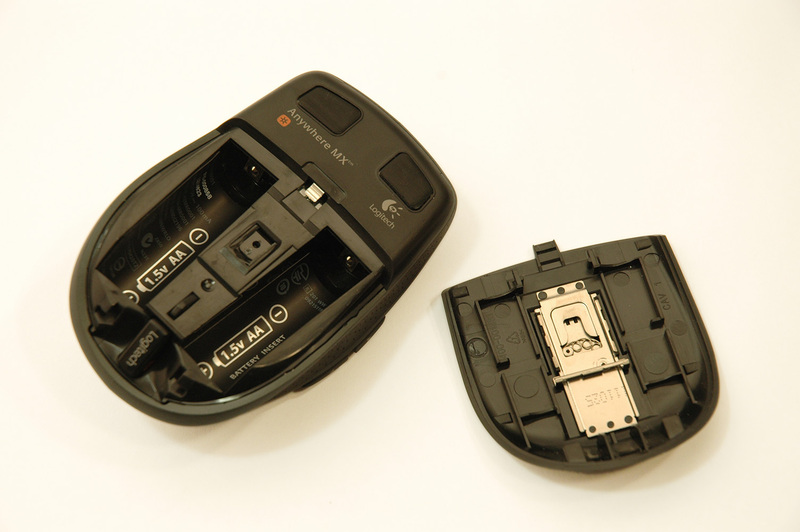 I used to believe that no mouse can have a new design with more quality in a reasonable price. But after seeing the category of best ergonomic mouse at work in 9 to 5 ergonomics, I'm assured that it too can happen.